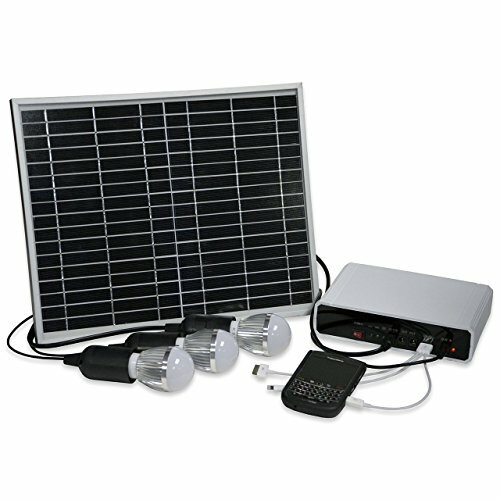 Introducing the New Affirm Solar Lighting System! After the disasters of this past year, this system is a perfect fit for all homes. When the power goes out, be assured that this system will provide plenty of light and allow you to charge your phone. On a camping trip where the isn't access to power, this system can provide light at night and cell phone juice in the day. With a state of the art solar panel, high capacity batteries and long,lasting bulbs this systems is the one that your family needs...just in case. Buy now and rest easy know that you family is just a click away from having the lights back on! Advanced Batteries for up to 9 hours of light. A recent study about citizen's concerns in the EU showed that while those in the Mediterranean countries were primarily worried about unemployment, those in the economically stronger nations were more worried about the effects of debt. 1 The one thing however that unites us all is our concern about the refugee crisis and our inability to tackle it at a European level. Human trafficking is one of the biggest travesties in our world today. Countless nonprofits, law enforcement units, and governments are taking a stand to address this global humanitarian crisis. Yet, where does business fit into the bigger picture? WASHINGTON, July 28, 2015 - A new commitment to regional trade in the region is needed to accelerate agricultural production, boost growth and ensure adequate food for more people, according to a new World Bank report.